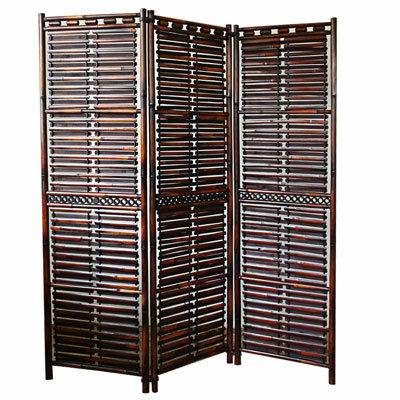 Take you and your home back to the classic beauty of Japanese tradition with the Makaha Screen. 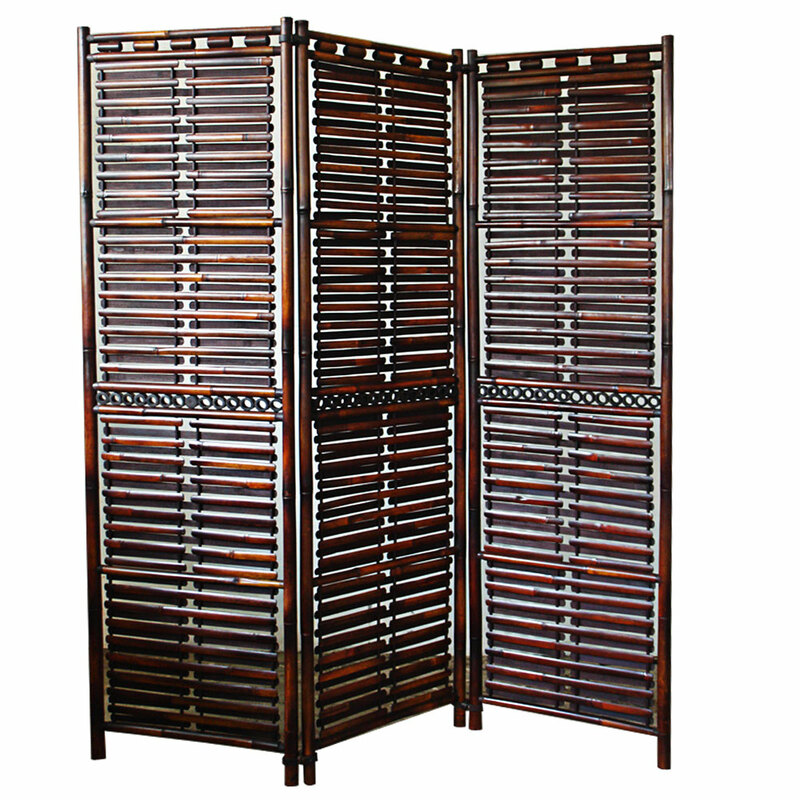 With three panels of lovely bamboo screens in a shutter-like design, you'll love how stunning this screen will look in your home as it glistens in all of its dark, mysterious glory. Made from a natural bamboo, the Makaha will shine in your home for years to come with both function and durability.